Church meetings are in our daily life. 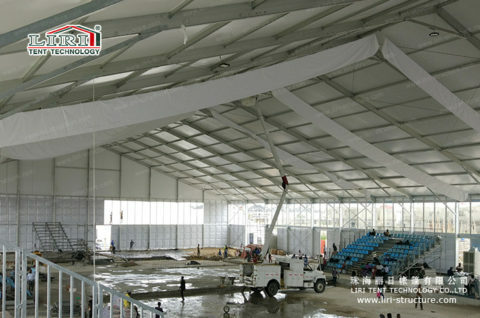 Usually, it is a large group event which generally requires large venues or buildings. 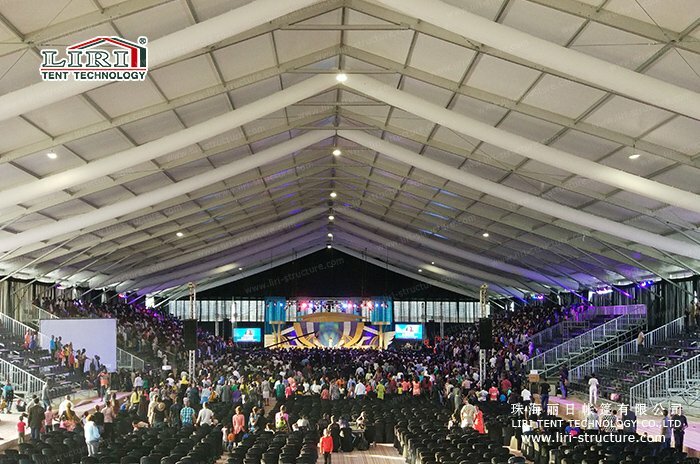 Our church tent meeting is a very good choice, as it can be used for permanent building for over 20 years or it can be a temporary church tent and removable after the church event. 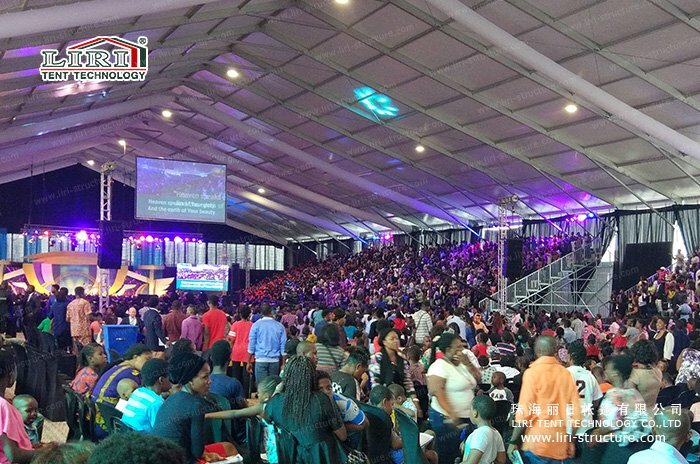 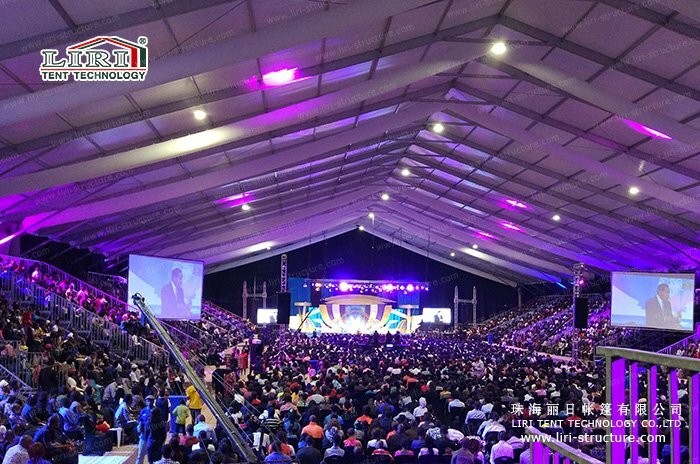 No matter it is for some big meeting for thousands of people or for dozens of small church meetings, we can offer you the right size tent hall. 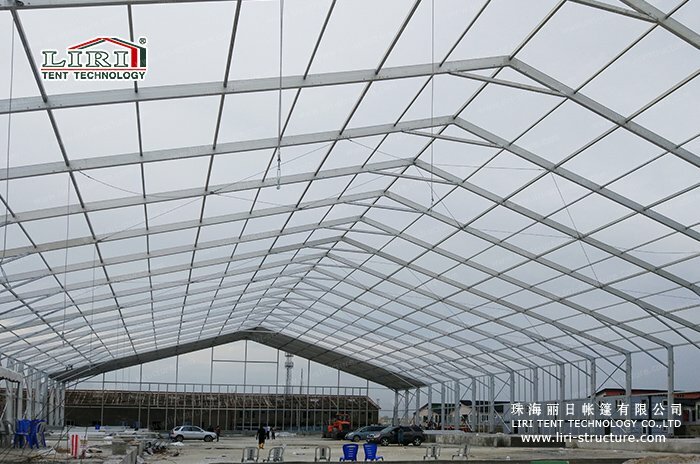 And the church tent can be very flexible to meet various needs and also it be customized according to the personalized requirements. 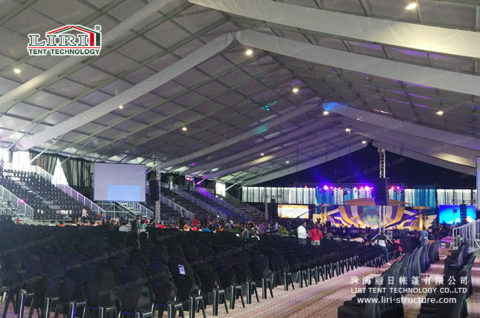 Regarding the size of the tent of the church tent, usually for church events, 0.6 to 1.0sqm per person is good enough. 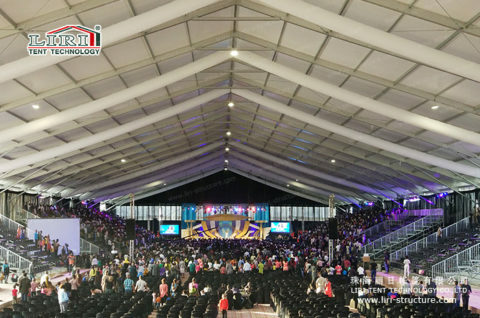 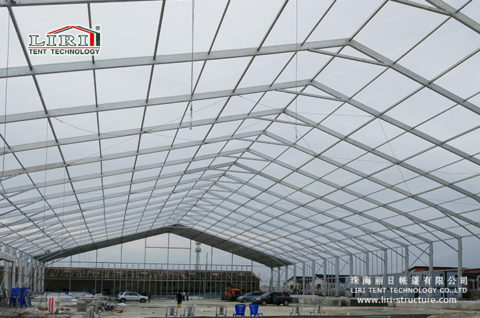 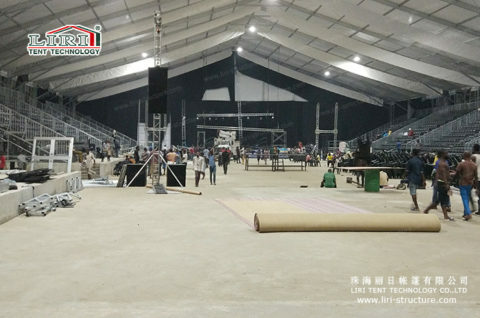 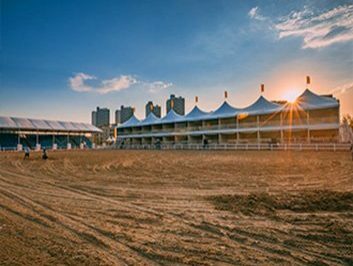 For example, for 2000 people capacity, we suggest to use 25x55m or 25x60m church tent and for 3000people, we suggest to use 40x60m large tent. 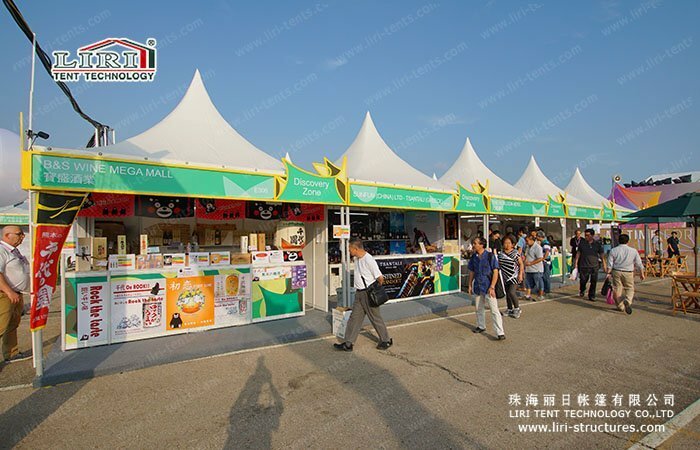 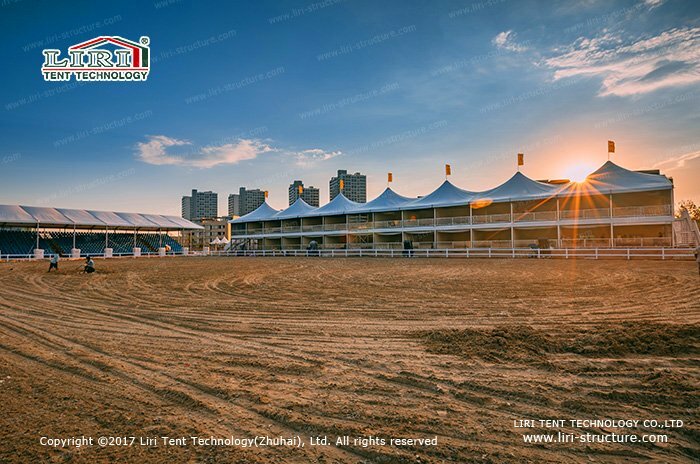 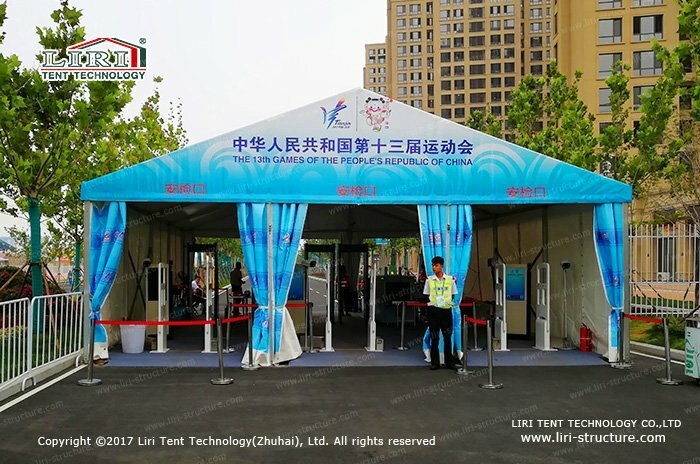 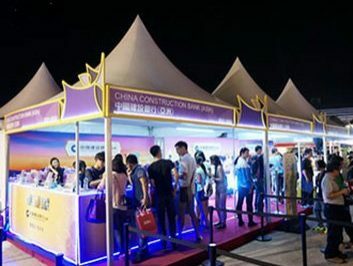 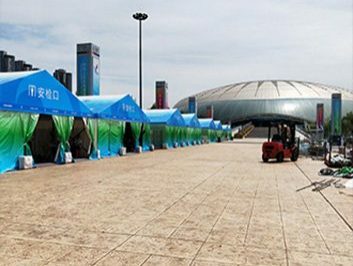 Liri tent can provide many optional accessories along with the church meeting tent, such as the conference tables and chairs, stage, Air Conditioners, wooden flooring, and decorative roof lining and curtains and so on. 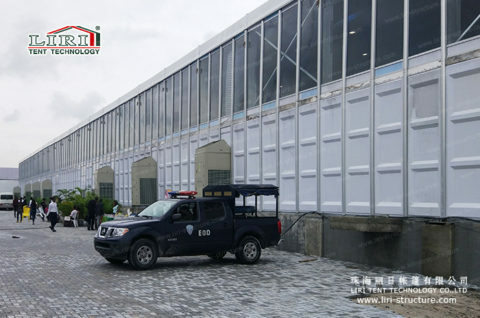 What’s more, for some important church programs, we can offer tempered glass walls or solid ABS walls on the sidewalls and use double wing glass door for entrance and exit. 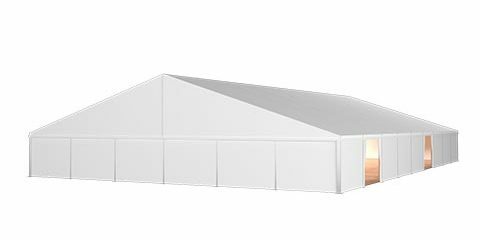 And we offer ground anchors for a mobile purpose, while it is offered inflatable bolts for permanent purpose and erected the church tent on the concrete ground. Liri not only offers the best quality church tent but also offers good after service of installation and lifespan maintenance. 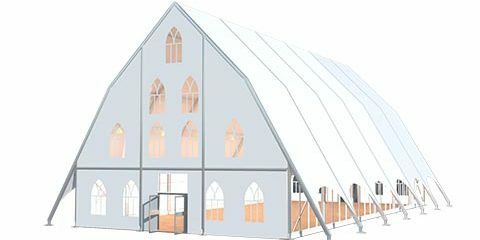 It is good for the church as they can use our church tent for long-term but no need to worry about the future.